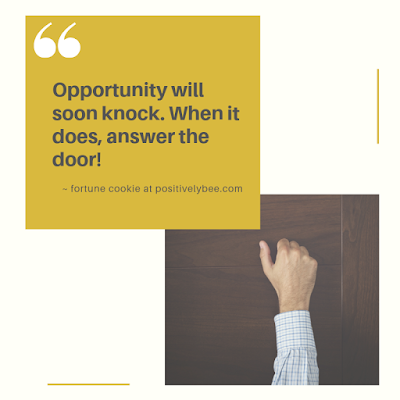 The Mountain Gypsies' Gathering 2018 gets closer every week, and just like I have in previous posts, my goal this week is to introduce you to another awesome person you'll see there. I first met Dana at a paranormal convention she ran for 7 years: Phenomenology. Dana's journey began as a paranormal investigator because ever since she was a child, she could see spirits. Her journey includes undergoing an exorcism, being healed spiritually, and coming back to God. Dana has trained with the Mountain Gypsies and has certificates as a Reiki Master and Mountain Magic Healer. She also started her own business with her daughter, Julia: Like Mother Like Daughter—Shining Light on the Darkness. 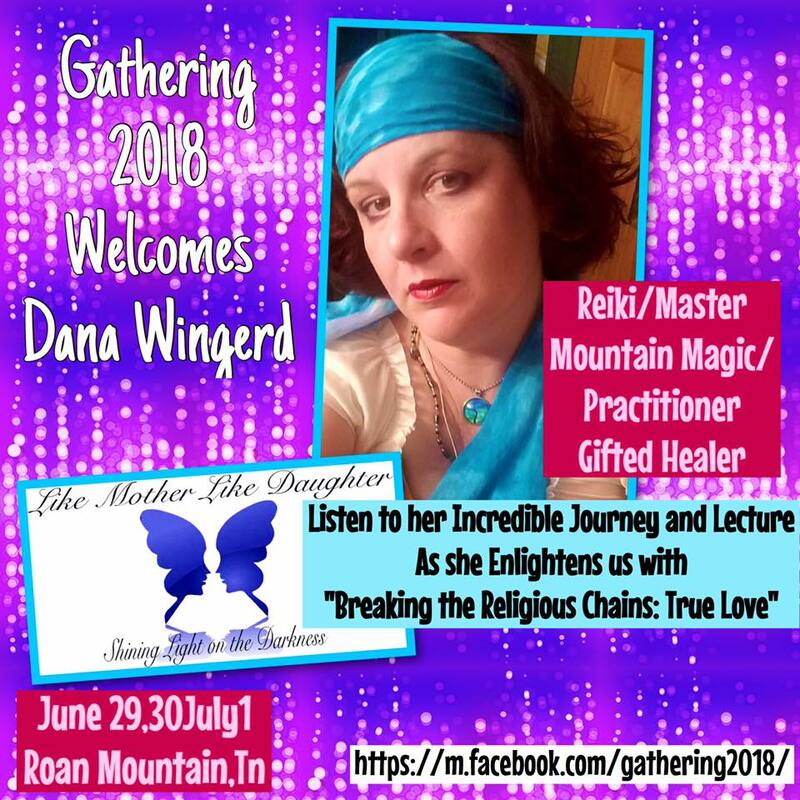 Dana will be speaking at the Gathering (entitled Breaking the Religious Chains: True Love), and she and Julia will have a table where you can sign up for a healing and/or purchase any one of their gorgeous handmade soaps, lip scrubs, bath salts, etc., all of which have been prayed over. Gathering 2018 is a laid back event and a great way to decompress. Come be surrounded by the beauty of Roan Mountain , hear some inspiring stories, attend some fireside chats, be treated to an amazing party, camp out in the Mountains (or get into a B&B or a cabin), and connect with others who are also on their spiritual healing journeys. Get your tickets here! It's only $30 for the entire weekend of lectures, workshops, and a party at Sorrento's in Banner Elk. (Other incidentals are your responsibility.) Then mark yourself as "going" on the event page, and share with your friends. 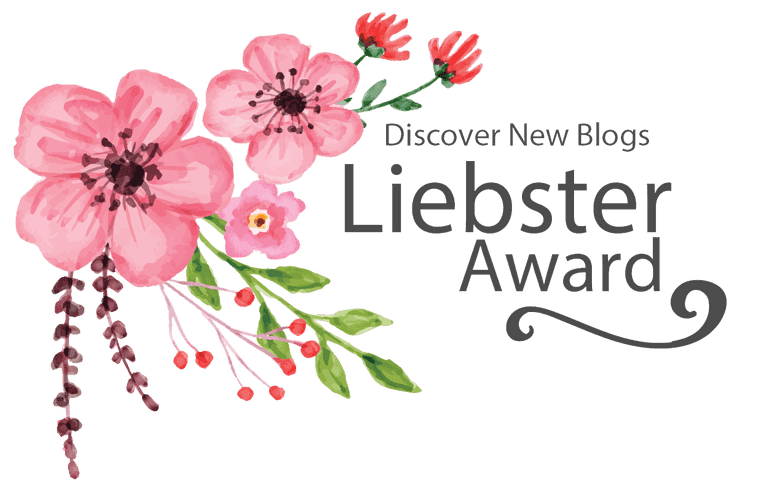 To learn more about our hosts, the mother-daughter team The Mountain Gypsies, click here, or check out their Gypsy Stones site.